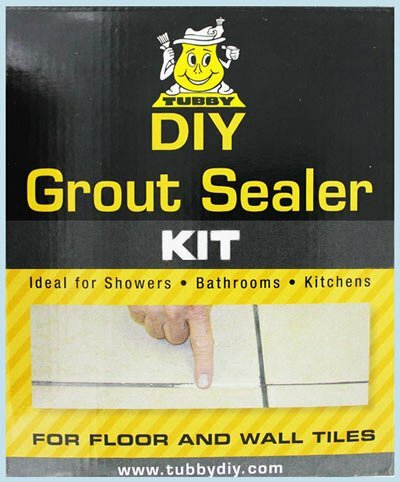 Introducing the new Tubby DIY Bathtub Cleaner which we have produced in response to requests from numerous clients. 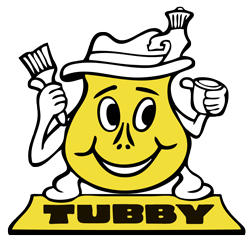 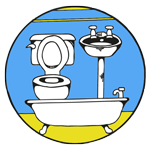 The Tubby DIY Bathtub Cleaner is formulated to be used on resurfaced and original sanitary ware surfaces. 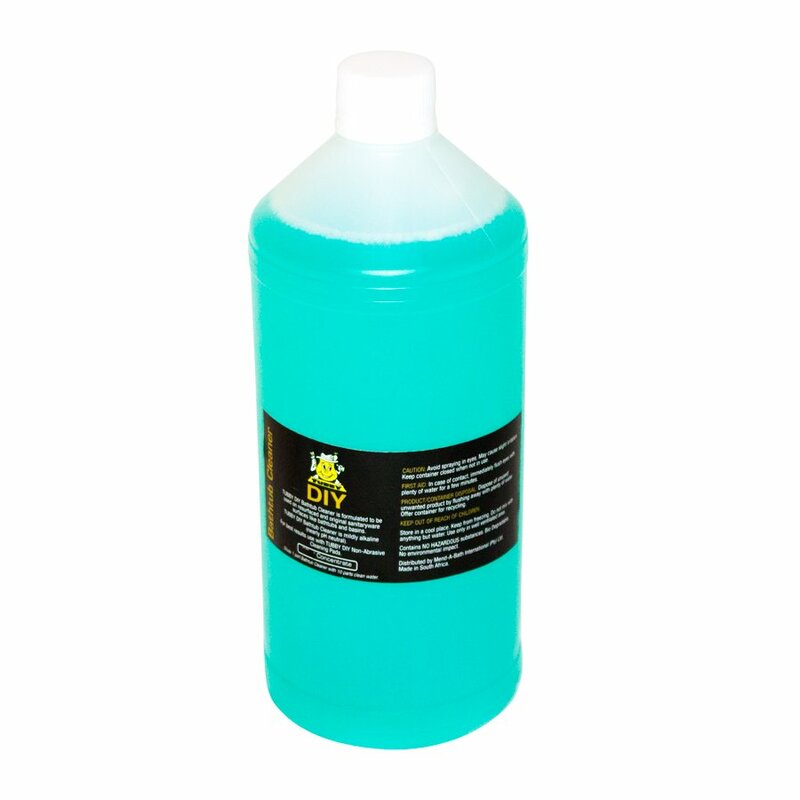 The product comes in concentrate, and makes 10l of high quality daily bath cleaner which will not damage your sanitary ware.